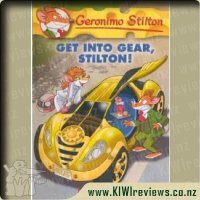 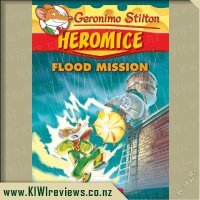 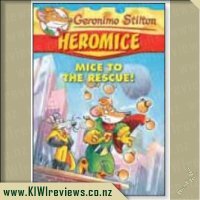 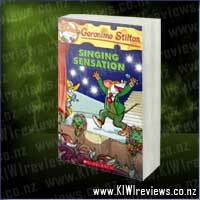 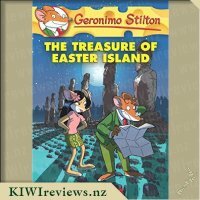 I, Geronimo Stilton, never expected to return to the Kingdom of Fantasy. 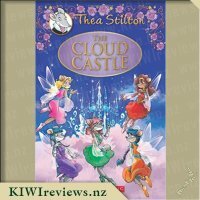 But when I received a letter from Blossom, the Queen of the Fairies, asking for my help, I had to respond. 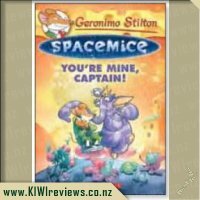 Rating: 8.4 Spacemice #2: You&apos;re Mine, Captain! 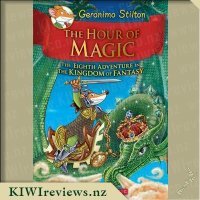 We have just recently introduced chapter books to my 6 year old son and we&apos;ve found the Kingdom of Fantasy books really hold his attention. 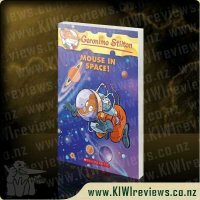 They&apos;re full of bright/fun illustrations which help make it more interesting for him, since he&apos;s not used to sitting and listening to so many words and I&apos;m sure it won&apos;t be long before he&apos;ll be reading them on his own. 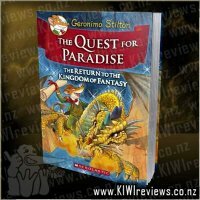 This is the second book in the Kingdom of Fantasy series where Geronimo returns to the Kingdom and is sent on a very important mission by the Queen of the Fairies. 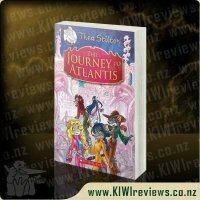 There are plenty of new characters and lots of wonderful and exciting places to visit. 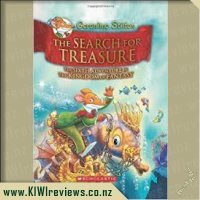 My son particularly enjoyed the interactive pages and searching for the glass keys. 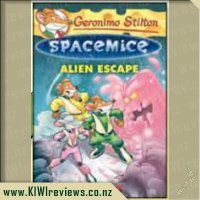 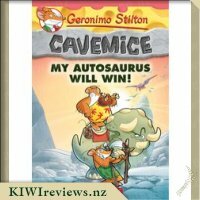 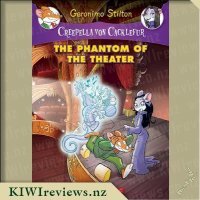 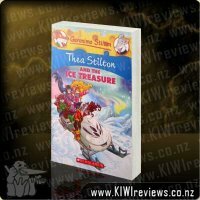 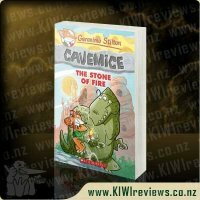 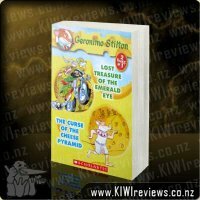 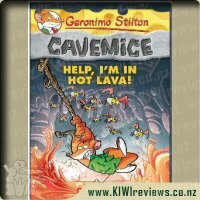 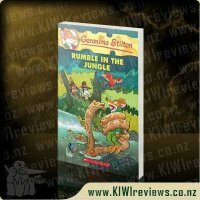 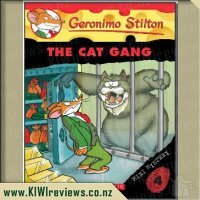 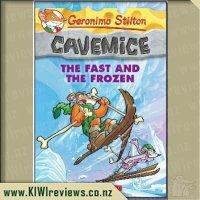 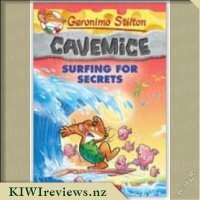 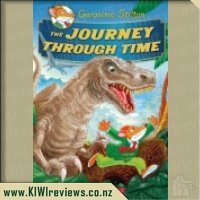 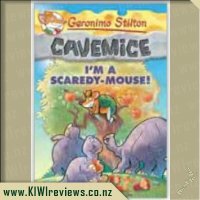 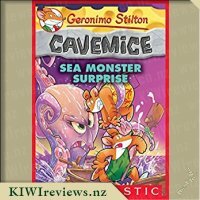 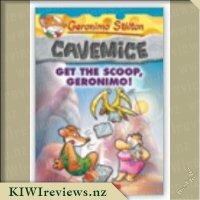 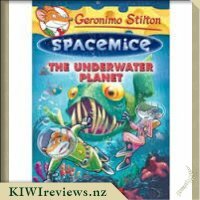 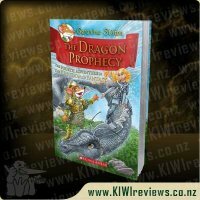 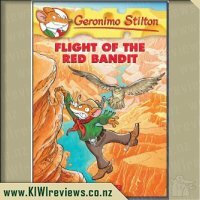 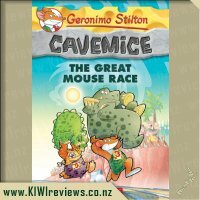 Overall a fun and action packed adventure which my little boy can&apos;t get enough of. 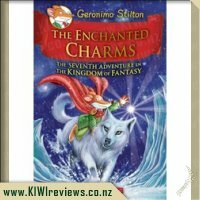 My daughter received this book for Christmas last year and absolutely loved it and has since read it several more times. 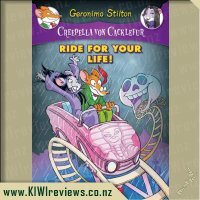 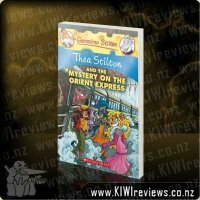 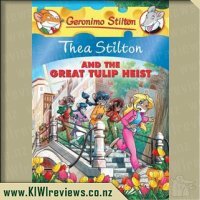 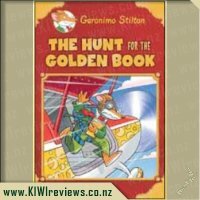 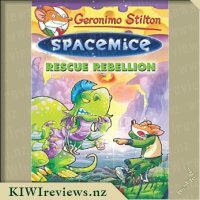 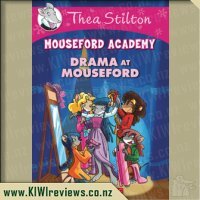 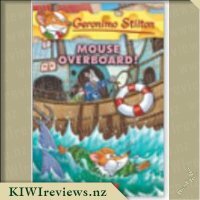 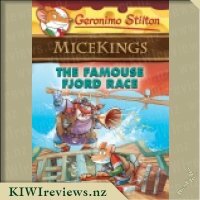 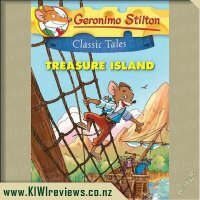 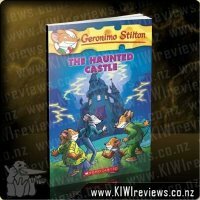 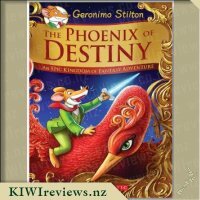 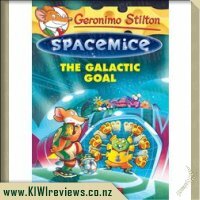 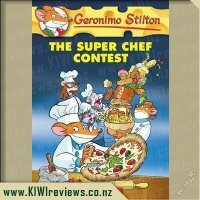 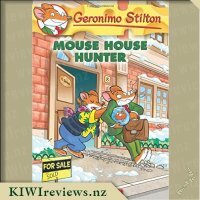 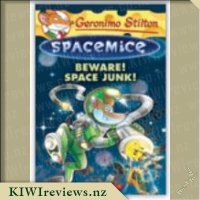 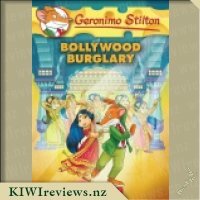 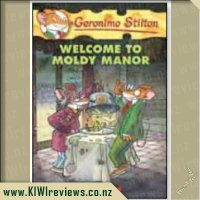 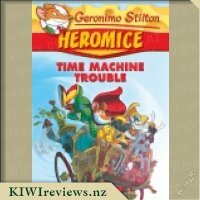 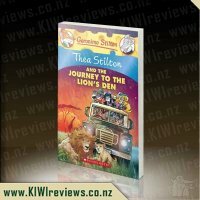 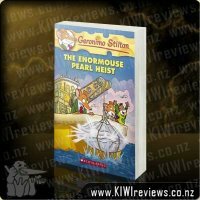 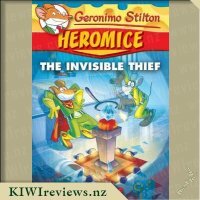 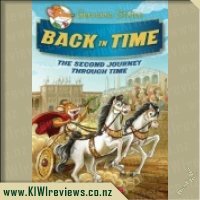 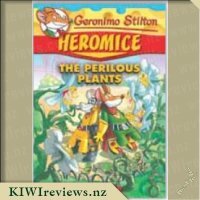 It is the second book in the series of the kingdom of fantasy where once again Geronimo Stilton returns to the kingdom of fantasy and explores the many different lands to find the heart of happiness for the queen. 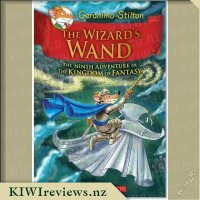 My daughter really enjoyed the many lands such as the kingdom of the fairies, land of the witches and the land of the ogres. 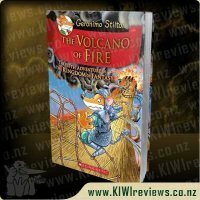 The book is packed full of bright illustrations that bring the lands to life. 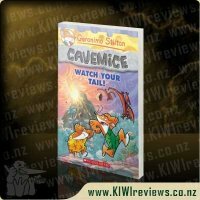 My daughter also likes these books as they have interactive/educational pieces such as games where you find the matching pictures. 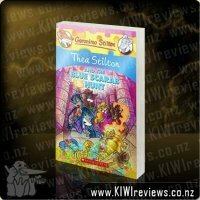 I feel like the book has a really nice message about happiness, my favourite quotation from the book is "a smile and a kind word is all it takes to spread joy because happiness is contagious. 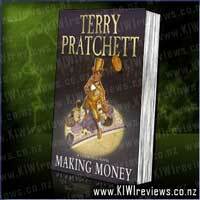 Aimed at a young market this book is a little chaotic to read really. 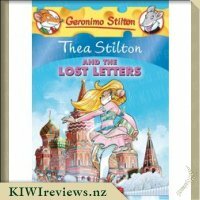 I found the constant change of letter colours and styles to be difficult to read in a smooth and steady fashion, and when you are reading to young under coloured lights some of the words can almost vanish. 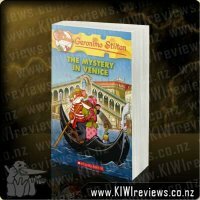 The structure of the story, the way it is laid out in the book, and the frequent little "pop up panels" throughout giving extra bits of information are far from normal Western Culture literature norms, but I wonder if that has to do with the fact that this book is an English version of an Italian book. 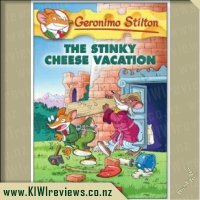 I can't say I have read much in the way of Italian children's literature or any of the previous 40+ Stilton books, so I can't say for sure. 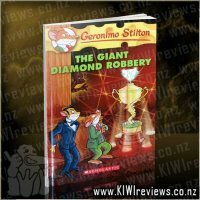 All I do know is that reading this was a slow and stuttering affair that still seemed to entertain the young audience as they snuggled into bed each night. 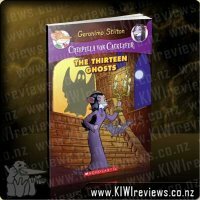 The illustrations were wonderful. 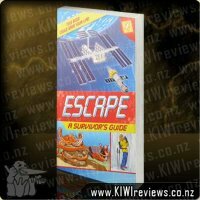 Clean and colourful (where appropriate), and certainly EVERYWHERE throughout the book. 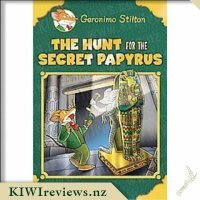 There were even some interactive pages, where the young readers had to hunt down Crystal Keys, translate messages from Fantasian into English, and other such entertainments. 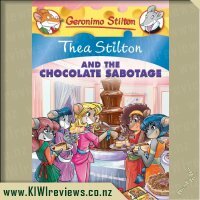 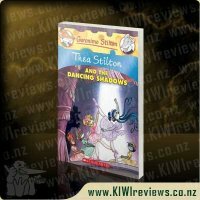 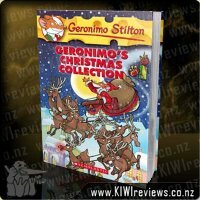 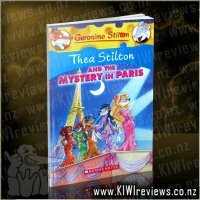 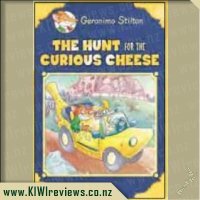 All in all, though I wouldn't be quick to buy this book myself, any parent with kids aged up to about 8 years old may be wise to check their local library for a Stilton book, and if your kids love it/them, then pop out and buy your own copies. 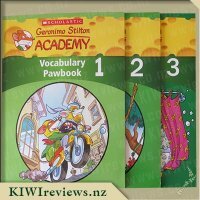 If I am right, they will get well used. 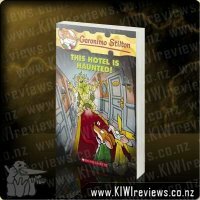 Evil agency SHADOW is up to something in the middle of the rainforest,. 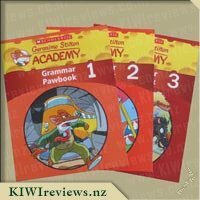 Something that could see them get the jump on SHINE. 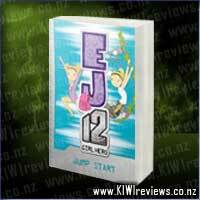 Special Agent EJ12 needs to leap into action. 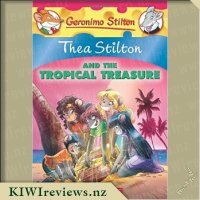 She must crack SHADOW's codes and trust her instincts to foil their plans and save the rainforest.